800-588-8139 or click Contact Us for help. Clinically demonstrated support for joint health. 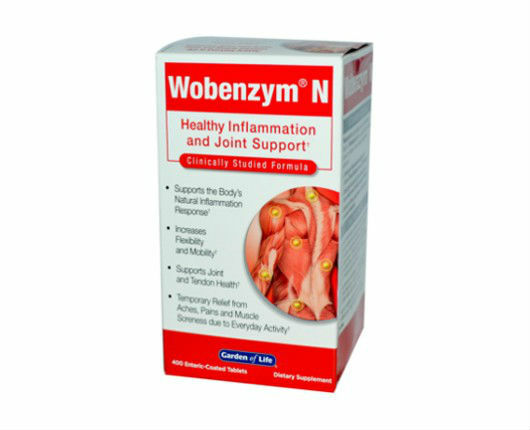 Wobenzym N contains a time-tested, synergistic combination of plant-based enzymes, pancreatic enzymes and antioxidants protected by a vegetable-based coating to ensures optimal absorption and utilization in the blood stream. Get fast, effective relief from your allergy symptoms with this special Southwest blend made for the arid Southwest desert regions of the U.S. 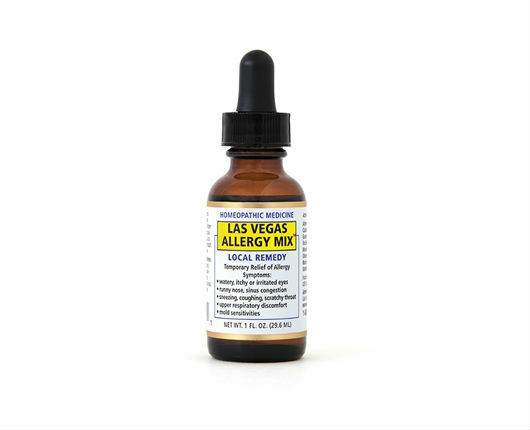 It is a safe, homeopathic, all natural solution to common desert allergy symptoms. It is non drowsy, safe for kids and has no known side effects. 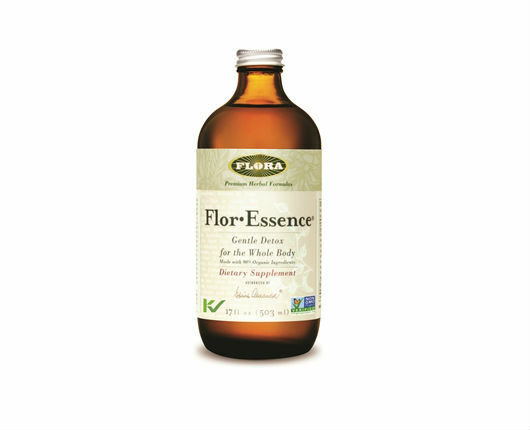 FlorEssence Tea assists with whole-body detoxification, digestion and immune support. Supports healthy bowel function, improved digestion, energy, equilibrium, complexion and sleep. Helps to gently detoxify and rejuvenate the entire body. We are passionate about health! Since 1979 our goal has been to painstakingly search out and sell the highest quality, most effective natural products available. With premium support and at the lowest possible price. We know you will love our products, but most of all, we wish you a healthy, happy life. MGNC - Where value, smart choices and natural products bring you the highest quality of life.